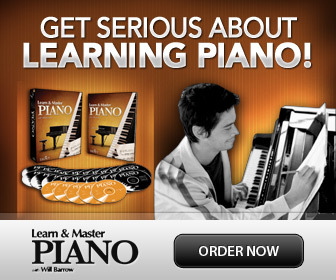 Discover piano history and the development of pianos and keyboards! Join in exploring the history of our favorite instrument, from it's origins until today! The piano, also called Pianoforte, is one of the most popular instruments of all times. Today it is played all over the world, and used in many different styles of music. As one of the most popular instruments, it has gone through many transformations during the history of its development. The pianos and keyboards we play today have little in common regarding sound (at least!) with its historical forefathers. This is interesting, and rather important to think about when playing music from earlier than the 20th century; those instruments sounded very different from the ones we play today! 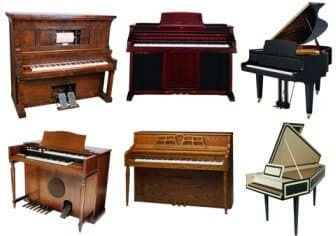 When the piano was first invented around 1700 in Italy by Bartolomeo Cristofori (1655–1731), it was called “Gravicembalo col piano e forte” or “Fortepiano”. The full name of the piano today is “Pianoforte” (meaning "soft loud"), and it is still called that way in for example Italy. But as we know, generally it is referred to only as “Piano”. The “Fortepiano”, however, is the antique instrument that was used by for example Haydn, Mozart and Beethoven. The Fortepiano is a historical instrument with a different build and it has a different sound quality than the modern instruments produced today. Fortepianos (as well as other historical keyboard instruments like the Cembalo or Harpsichord) are built by specialist workshops even today. They are used for recordings and performances of the music of the classical epoch for a more historically accurate sound. Let's not forget the amazing pianists that bring the piano to life! 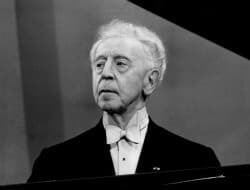 Read more about some of the most famous and influential classical pianists of the 20th and 21st century. These are the "movers and shakers" if you like, in the world of classical music. Watch a fantastic video to admire their playing! 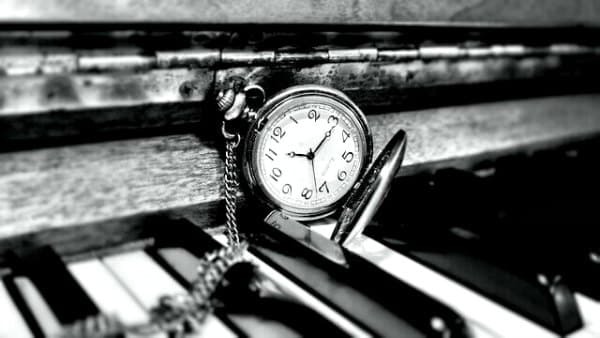 Read on for fun, inspirational, motivational and timeless piano quotes by famous pianists and composers. Make sure to add your own favorites as well! Share Your Favorite Piano Quote! 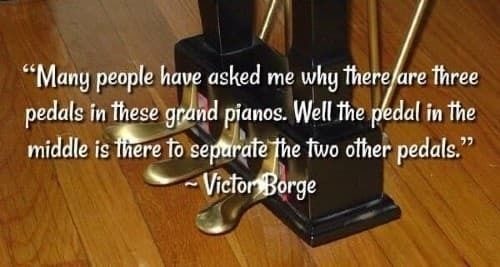 Know a great piano quote? Don't keep it to yourself! Perhaps you could also share a little how and why you feel the quote is special and/or how it inspires you?